Change is in the air; it’s evident. I see it all around me: For sale listings are lingering longer, price reductions are happening, and some properties simply aren’t moving. The promised wave of millennial buyers is still a mere ripple. All the major news outlets from the New York Times to Realtor.com have recently touched upon this seller-to-buyer shift. From the research I’ve done, this newsworthy housing slowdown is being caused by a combination of factors, including: rising rates, inflated prices, and the halt of foreign investor dollars. This comment is especially noteworthy considering Redfin, as well as their other competitors, have commenced to purchase and sell properties for themselves. While rates are still historically low, prices for properties in areas that are in demand and appreciating continue to climb out of the reach of many. 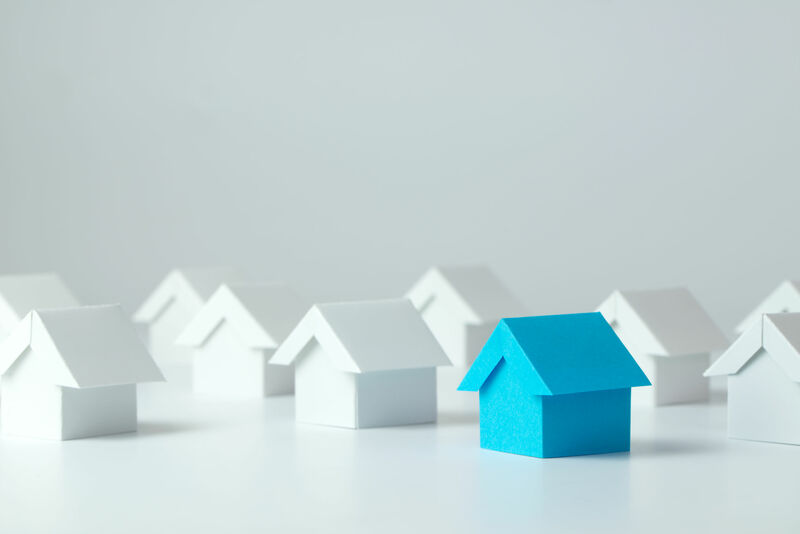 It’s important as an investor to proceed with caution and be especially diligent in your quest to make money when you BUY a property, not when you sell it. That being said, investors need to know when a deal is truly a deal. Be aware of which markets are appreciating, and which are merely cash-flow driven. 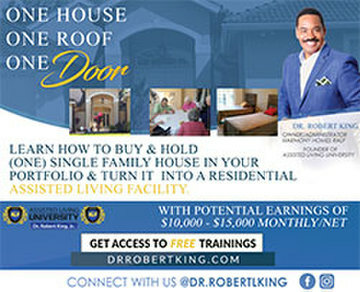 Then learn about the sub-markets within that market, pockets that are in particular demand, which may appreciate or provide even more income than other less-popular areas. Real estate is changing and moving constantly. 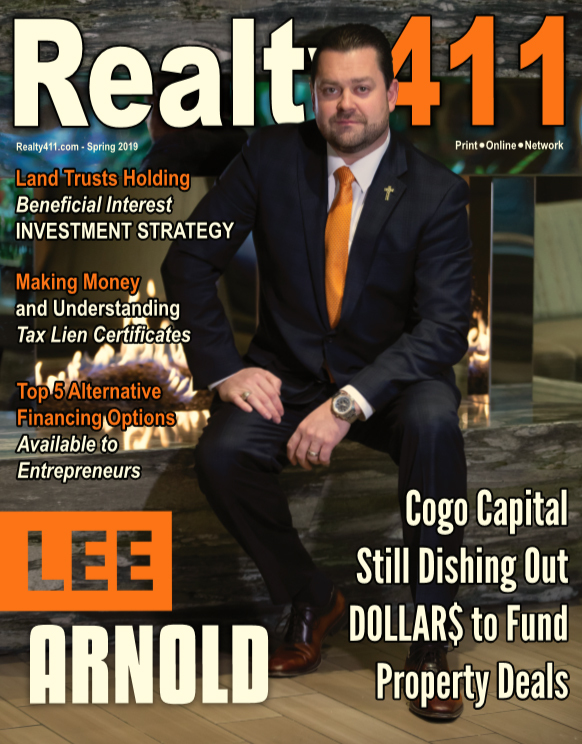 One of the ways Realty411 readers can keep up is to sign up to our Realty411 Daily newsletter. 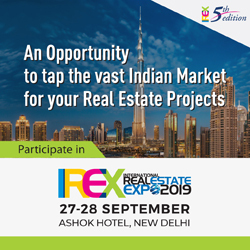 This free service will give you the top highlights of the day that our staff has chosen to help guide our readers through this challenging maze towards real estate profit. Don’t let the tone of this letter dismay you from your goals of starting and expanding your portfolios because deals are always around us! I’m merely trying to keep our readers conservative, especially our California and New York-based investors who may feel like a kid in a candy store when they go on property-shopping sprees around the nation. With that being said, be sure you see the properties you purchase before buying them, PLEASE. 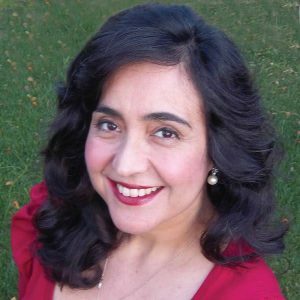 Deal with licensed and reputable companies who have a history in the business, an honest history. You can call us anytime for a referral @ 805.693.1497. 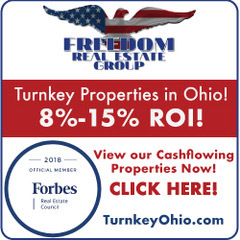 We do not profit from the referrals made, we simply want to provide our readers with contacts to reputable companies that we’ve done business with. It is for this reason that we have so many events around the nation because we want our readers to actually network with the folks we know. Quite frankly, we realize that meeting in person, is the best way for business to get done. 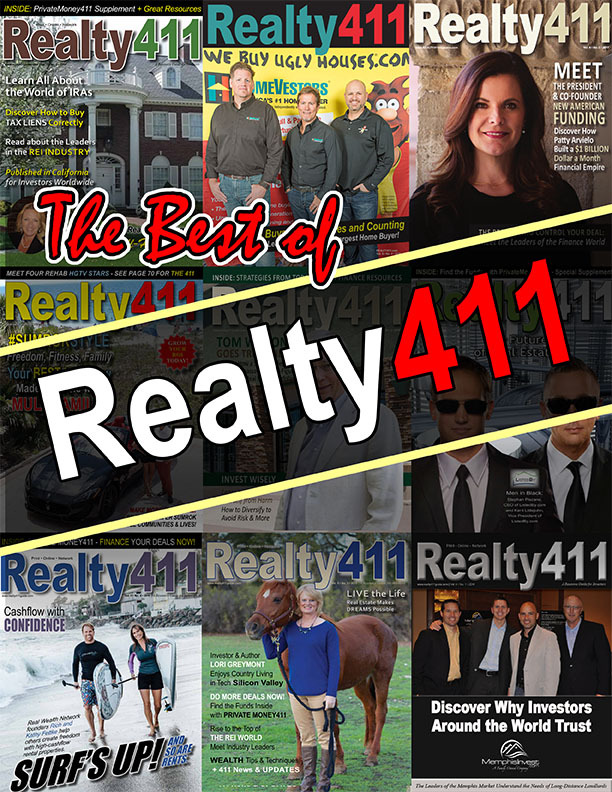 Thank you for being a Realty411 reader, I encourage you to call us anytime when we can be of service to you!